PORT ALICE, B.C. 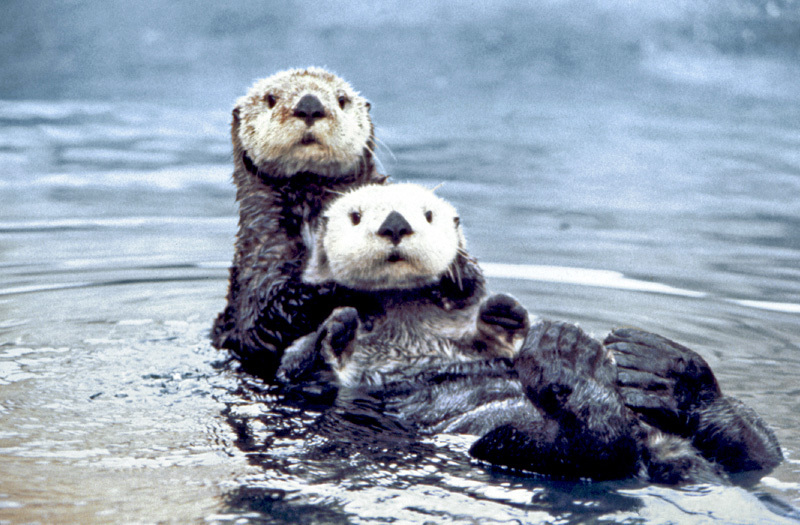 – The village of Port Alice can now call itself the “sea otter capital of Canada”. According to a notice on the village’s website, mayor Kevin Cameron proclaimed the region as the nation’s capital for sea otters. 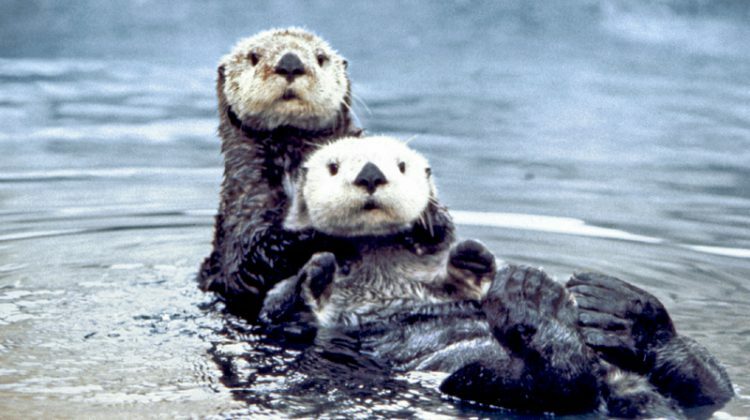 “Whereas the sea otter population on Vancouver Island is distributed exclusively on the West coast of the Island,” he said, in the notice.